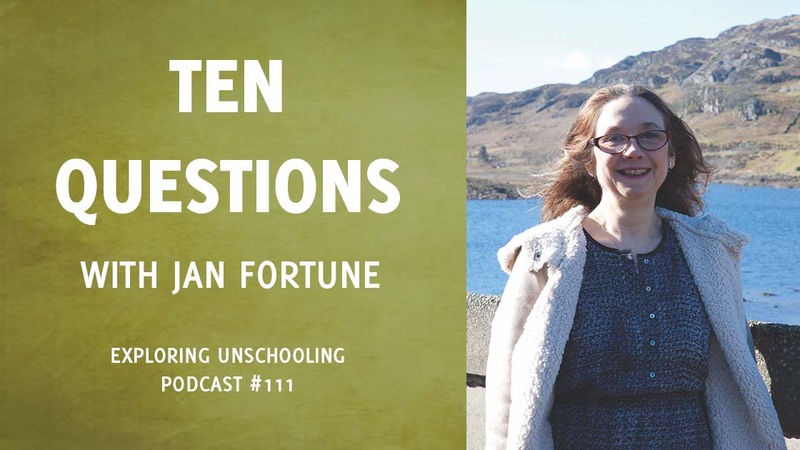 Jan Fortune home educated her four now adult children in the UK and wrote many articles and five books on unschooling and parenting. Her last book on the topic, Winning Parent, Winning Child, focuses on living with children in ways that respect their autonomy. 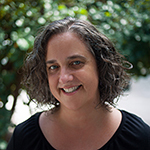 Jan is also a novelist, poet, editor, and runs Cinnamon Press, now in its twelfth year. 3. 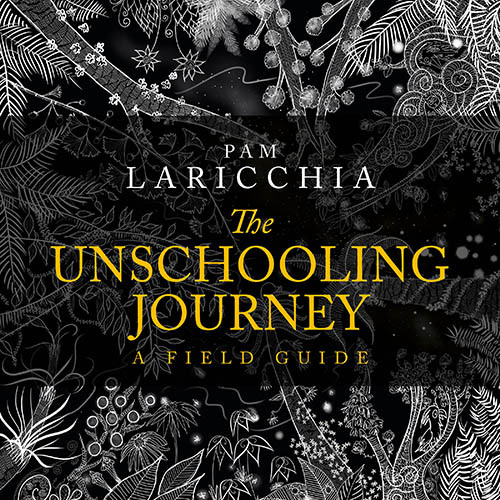 One of the first paradigm shifts that happens as we move to unschooling is from the conventional idea that childhood is a preparation for life in the adult world to the idea that a child’s present life is intrinsically valuable. 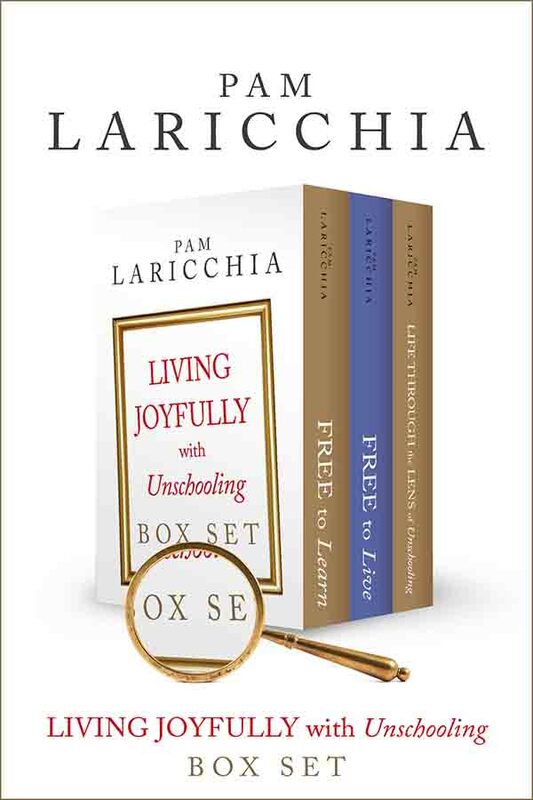 And yet, almost paradoxically, focusing on living well in the present moment and solving today’s problems ends up being a great way to prepare for life as an adult, doesn’t it? 4. 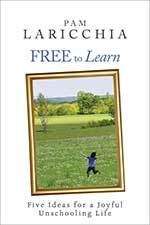 In an article you wrote for Life Learning Magazine, you dive into the building blocks of an autonomous, or unschooling, learning environment. 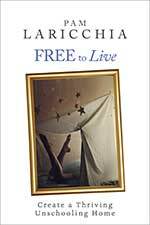 I love the point you made about how this lifestyle transcends boundaries. And not just academic subjects, but getting to the place where there are essentially no boundaries between learning and living. Can you share some of the boundaries that melted away for you? It’s a deeper level of trust we reach, isn’t it? 5. 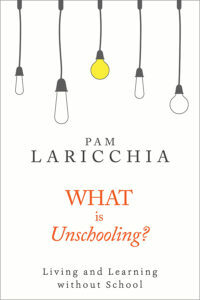 What did you find to be the most challenging aspect of moving to unschooling? 6. In your book, Winning Parent, Winning Child, you make a great point about how consent-based parenting is not a call for parental self-surrender and martyrdom. Rather, it’s a call for engagement with our children. You talk about how there may be times when a mutual solution escapes us and we choose to put our children first, but that’s not ideal. Even though sacrifice is often held up as a virtue in society, why is simply giving in not a good long-term solution? I think that’s something that can be hard to believe until you see it in action. Can you share some tips about this transition and how it cracks opens creative problem-solving? 8. Another aspect of the transition to consent-based parenting I’d like to touch on is moving beyond the conventional idea that children will tend toward bad choices if they aren’t controlled. 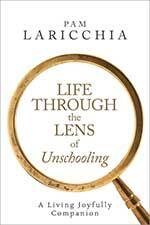 As we move to unschooling, we discover that what our children really lack is just experience. 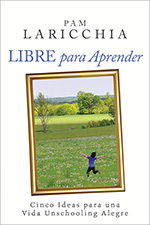 Especially if we’ve been parenting with rules and control for years, our children have had little experience with understanding themselves and making reasoned choices, so at first, they may behave in ways that may seem, to us at least, irrational. Yet that’s still not a sufficient justification for falling back on control and compulsion, is it? How else can we look at those situations? 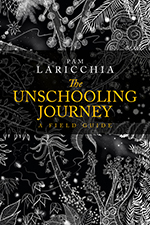 Even for parents who don’t chose to share more publicly about their family’s unschooling adventures, it’s still so valuable to shift away from the conventional mindset that our children are products turned out at the “end of our job” as parents. I think breaking this invisible tether between us and our children as builder and product, is a crucial step in our ability to see them as separate and whole human beings. Has that been your experience as well?